Sending prayers to Istanbul. The city where Europe and Asia meets… the city where you see the world’s history, religions, and culture surround you, even ours as new as it is… A city where the hard working, romantic souls that are found within us are all around… A city where I have called some beautiful people arkadaşım (friend). 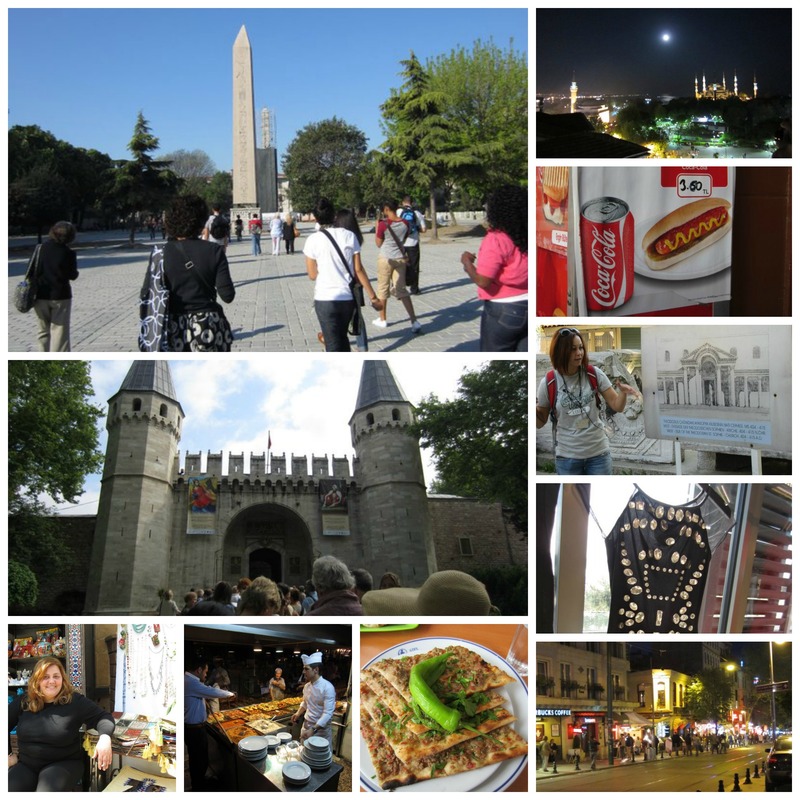 Pray for m friends safety as they live or travel through Istanbul. Pray that this violence stops. In honor of a city that I love so much, I’m sharing a recipe for one of my favorite dishes. Pide is pretty awesome and I find myself craving it every now and again. There was something very unique about the taste and the way it was made that managed to make me fall out of love with Pizza! 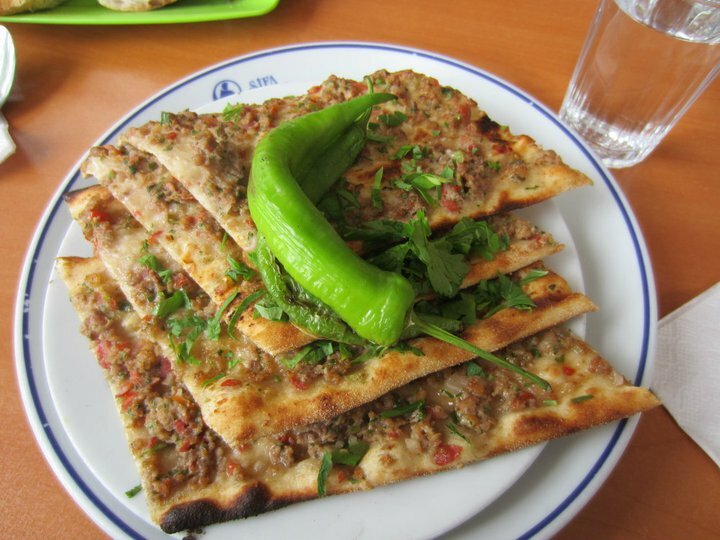 I’m a Chicago girl and Pide ranks above pizza! I know – blasphemous! Garlic – More likely to help you ward off Vampires or fight heart disease? Congratulations to fellow Columbia Alum Lena Waithe for her Emmy Win for Master of None. Southside Chicago girls are always Making History!! !